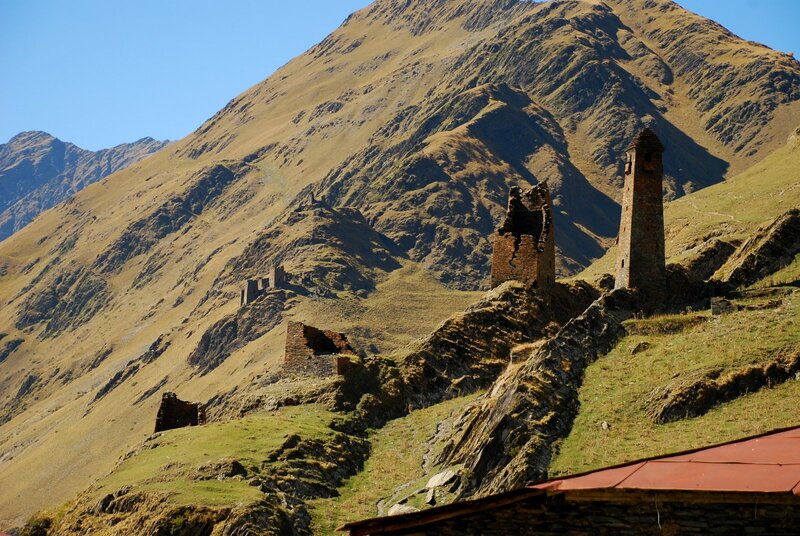 Tusheti National Park is named as one of the “12 best places you’ve never heard of” by BudgetTravel. 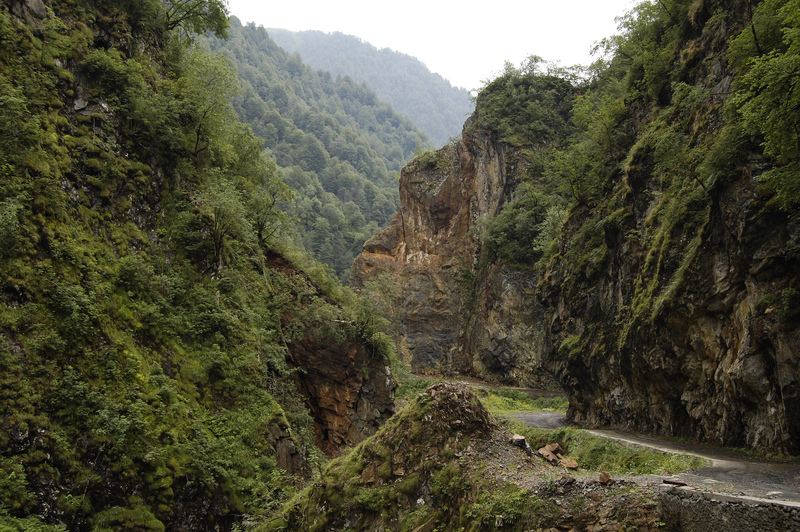 It has rich biodiversity with aesthetic terrain, old defense towers, and folk culture. 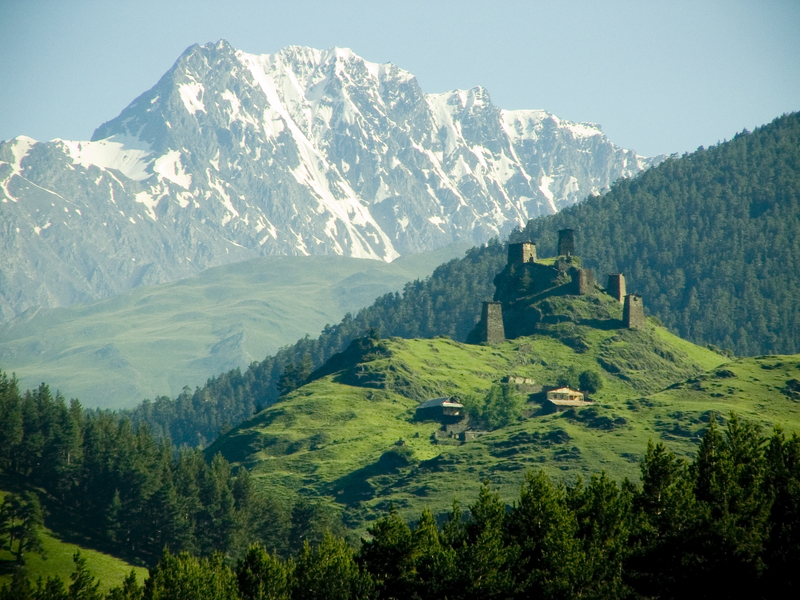 Mountainous Tusheti is a historical province hidden deep in the Caucasus Mountains in the north Georgia. Until 1975, these areas were very hard to get to, so the only options were helicopter flights. 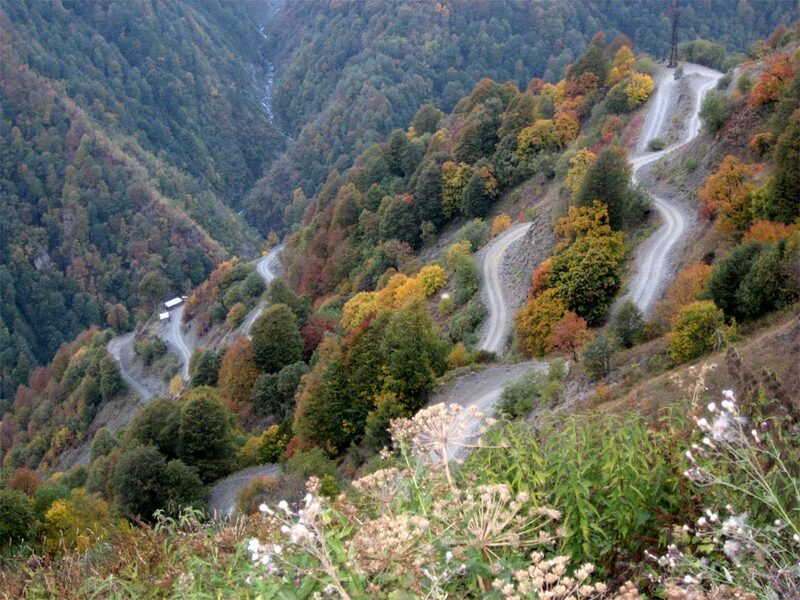 In 1975, Tusheti road was built via Pshaveli-Omalo, but its open only from July to September. So the rest of the time, the region is cut off from the rest of the world because of the snow. 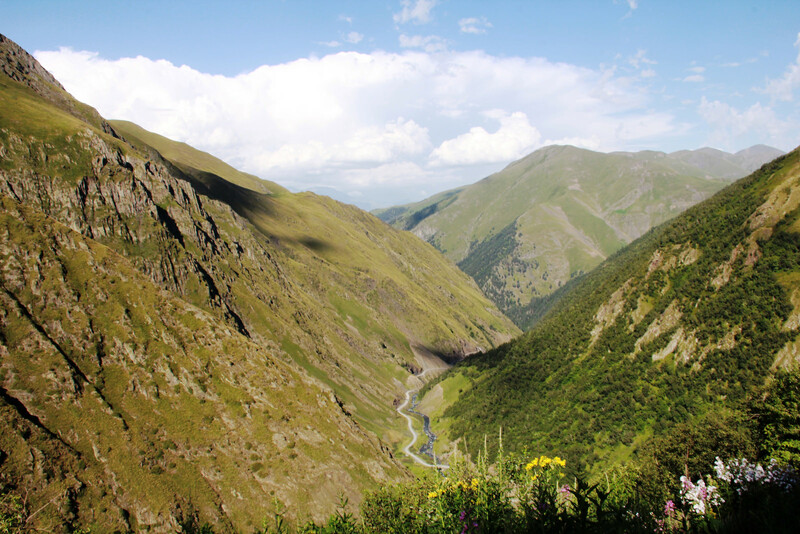 Tusheti national park was opened in 2003 and its home for many species of animals and rare plants. 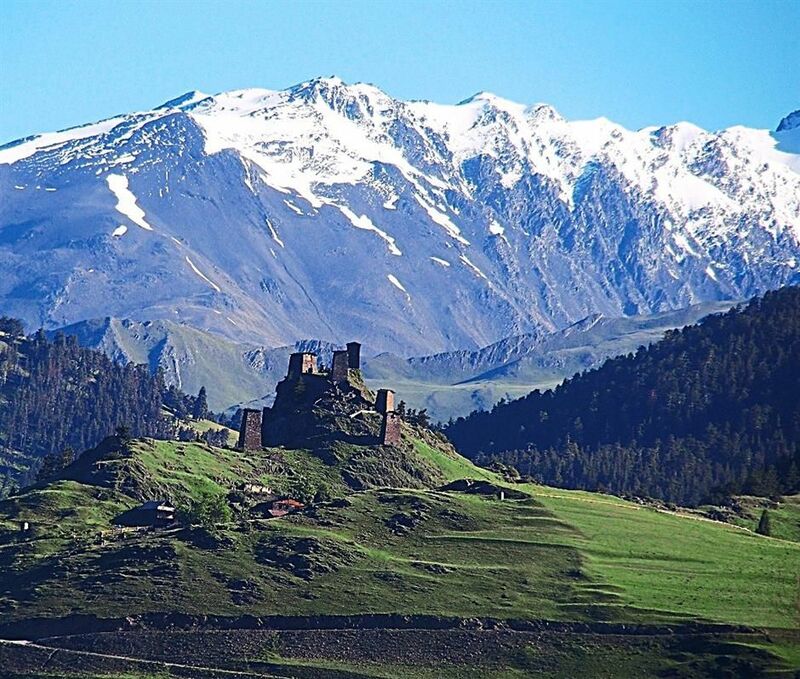 By the way, this region is a candidate for inclusion in the UNESCO World Heritage List. Almost all the services in the park are free of charge. There are information boards, signs and paved trails, but hiking in these lands is for physically fit people, who can handle long walks on rough terrain. Otherwise, you can opt out for a horseback ride. In the park, there are villages Omalo, Dartlo, Gorgulta, Shenako, which are inhabited by highlanders. Many of them are centenarians. 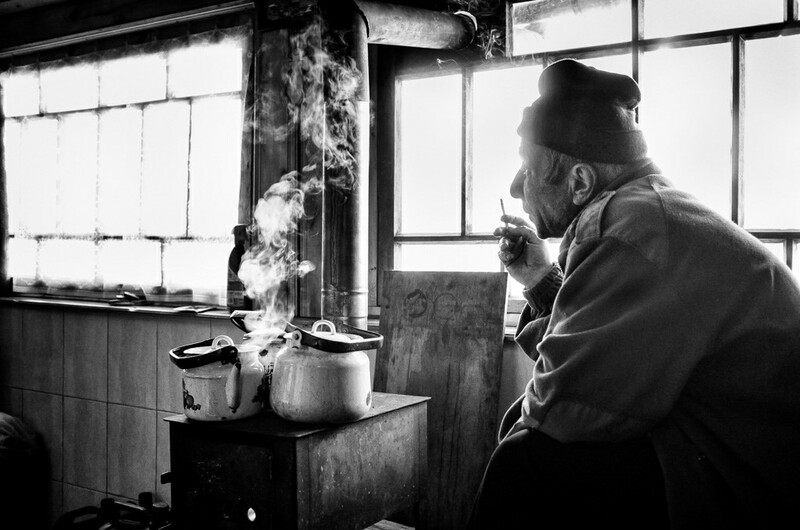 Generally, locals are hospitable. They are always concerned about guest’s well-being. 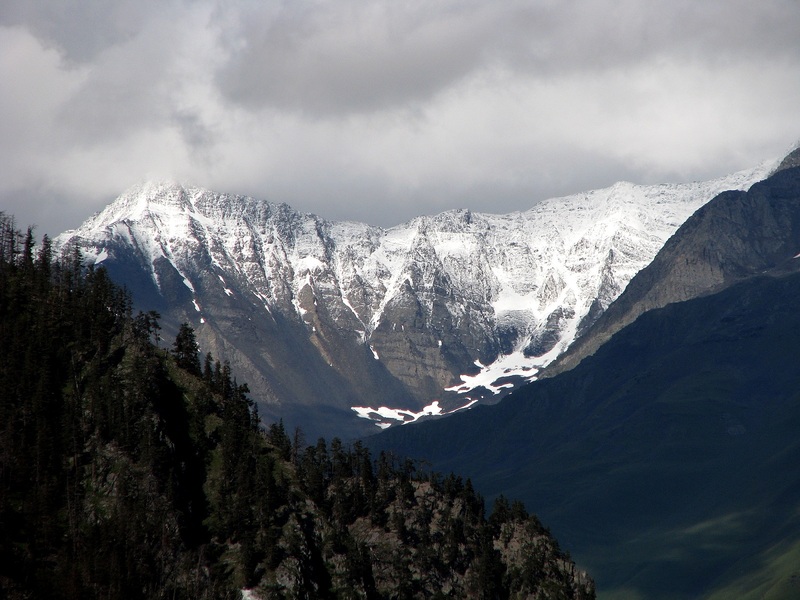 The cold winter mountain environment shaped their charmingly rough character. However, they are kindhearted and welcoming. 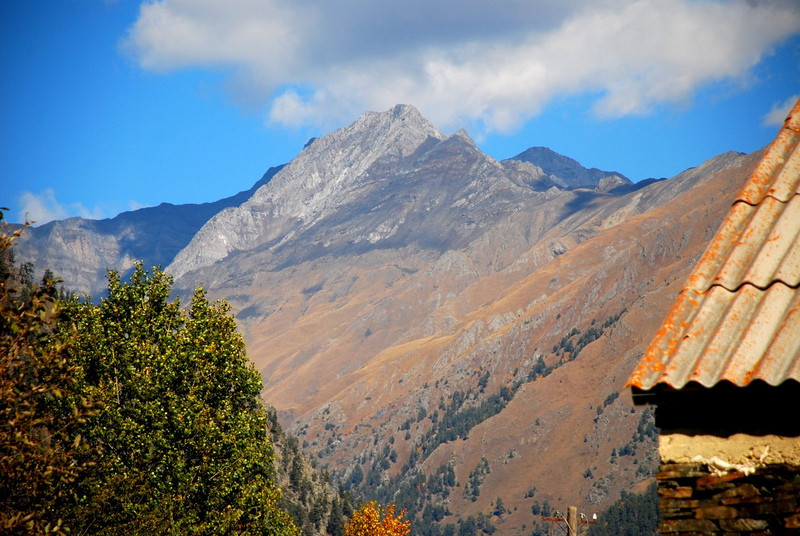 The picturesque village of Omalo is located on the northern slopes of the Greater Caucasus Mountain Range and due to the absence of well-maintained roads, its isolated from the rest of country for the most of the winter season. 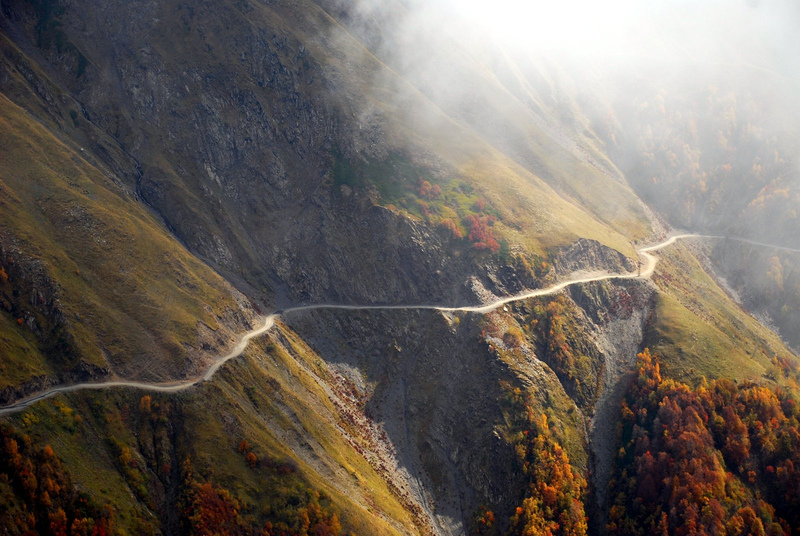 The only access road is through the Abano pass at 9350 feet high. 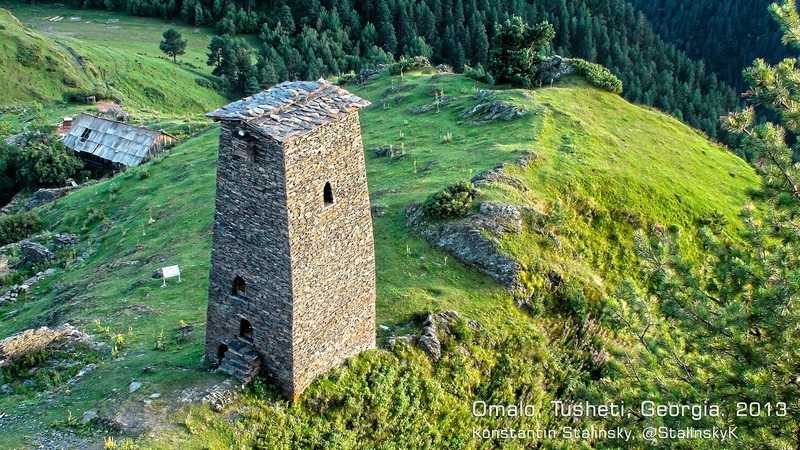 Village Dartlo is one of the most remarkable places in Tusheti, because of its architecture, defensive towers and beautiful landscapes. 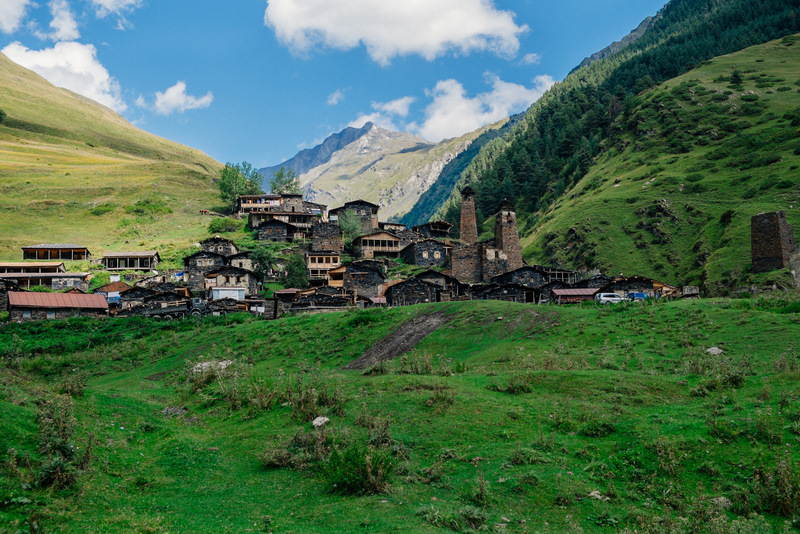 Gogrulta is one of the most charming villages in the Tusheti region. In contrast to Omalo and Shenako, only few families live there. 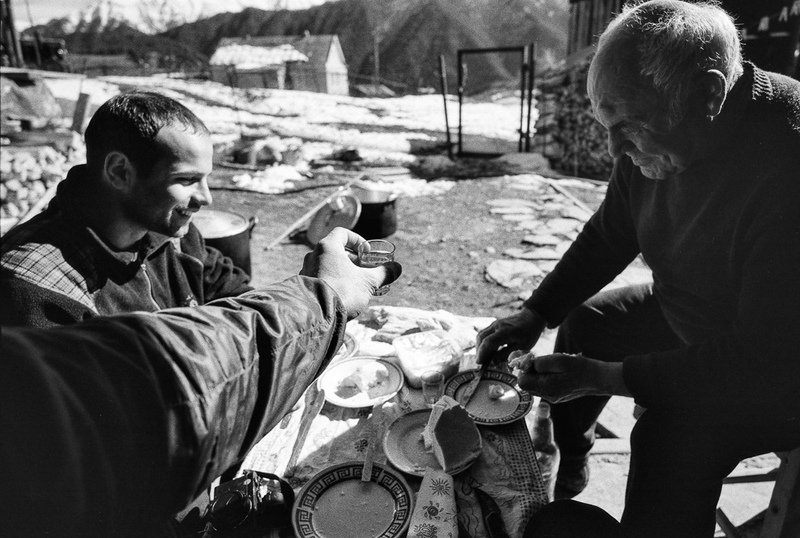 There you can learn about some very old traditions and way of life in mountains. 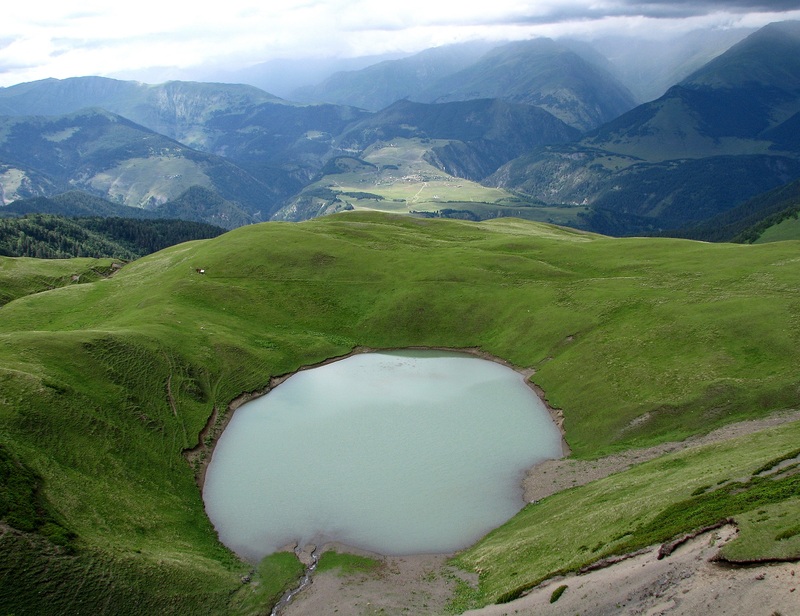 The village of Gogrulta is located at the top of a small summit, which offers amazing panoramic views. Visitors can stay overnight with a local family in a traditional house. 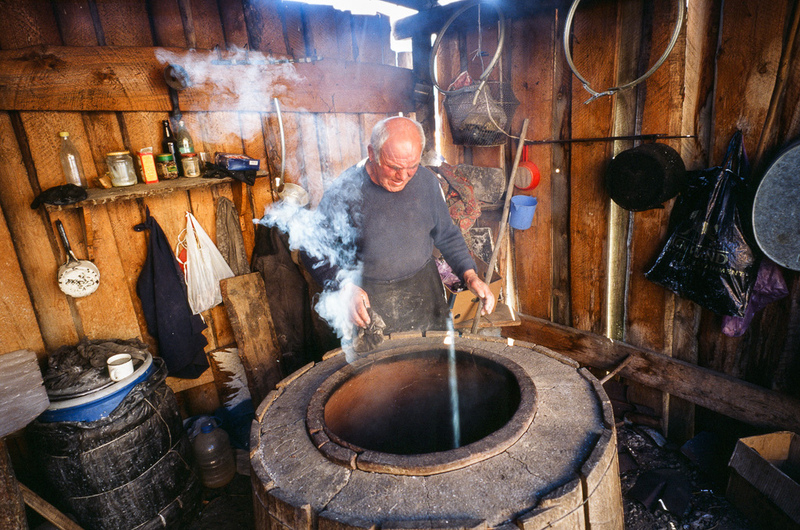 Tourists can participate in a daily life of Tushi people; assist them in milking the cows, making butter, or cooking Khinkali. While its picturesque landscapes and villages, centuries-old defense towers, cuisine and folklore are appreciated by all visitors, the place remains unknown to the mainstream tourism industry. 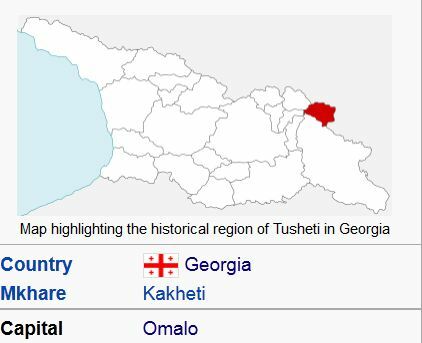 People who are going to visit Tusheti I wanna recommend guide tour manager Giorgi Tsikaradze for contact information search in google “tusheti giorgi tsikaradze” .